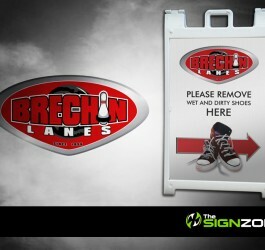 Direct Your Clients, Guests and Shoppers! 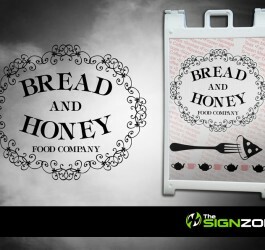 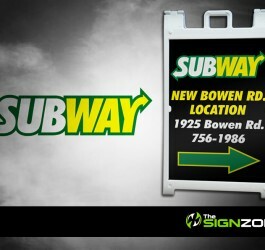 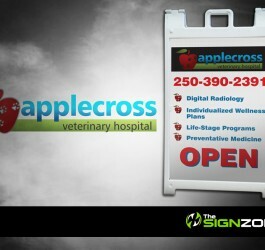 Custom made sandwich boards for indoor or outdoor use. 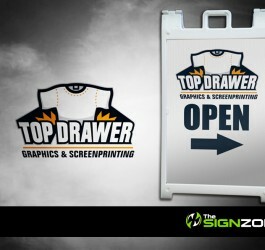 Bring that walk in business traffic with our hand dandy, easy to use sandwich boards. 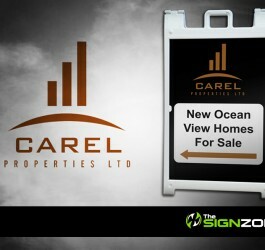 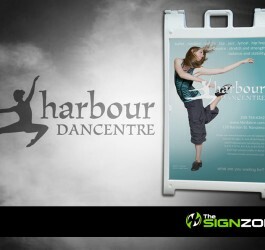 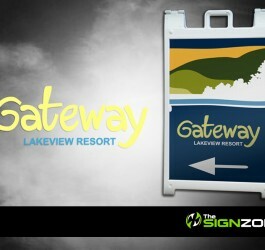 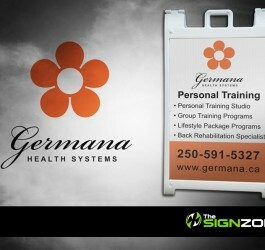 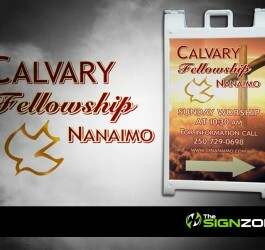 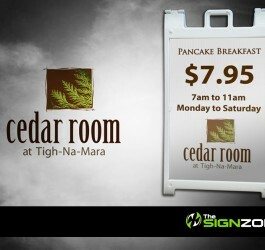 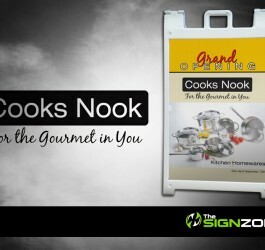 Made of durable material and handles for easy carrying, our outdoor signage boards will last for years. 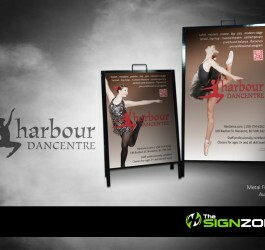 We offer a variety of frames to suit any business and ideas that will surely move your guests in the right direction.